You can get your favourite Golden Casket Instant Scratch-Its tickets at Prospect Marketplace Newsagency. Theres always something for everyone in the Instant Scratch-Its ticket range. There are several different Instant Scratch-Its tickets for you to enjoy ranging from $1 to $10. 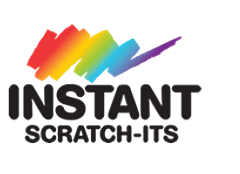 Instant Scratch-Its are the perfect gift for any occasion and there is a wide range of tickets to choose from to delight any kind of player. There are tickets that you simply scratch and match and other tickets that take a little longer to play. Regardless of which tickets you choose there is the chance to win a big prize! 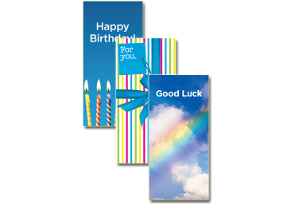 To complete your gift you could package your Instant Scratch-Its tickets in a specially printed envelope that are perfect for any gifting occasion. Gift Packs are a great gift on their own or could be added to another gift to make it just a little more thrilling.